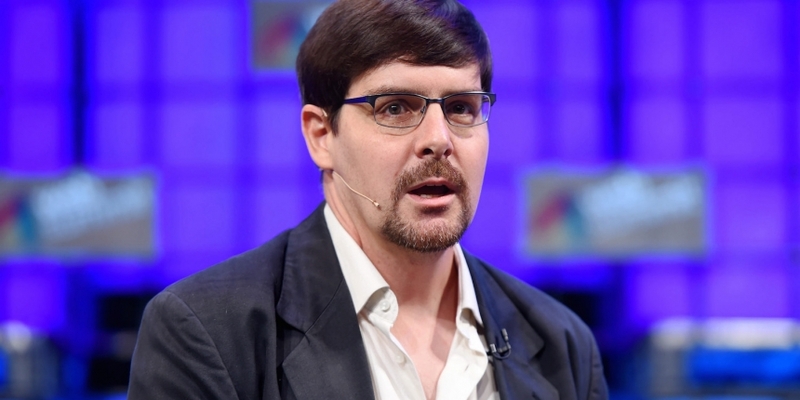 The Bitcoin Foundation’s chief scientist Gavin Andresen has given his opinions on a variety of issues at this year’s Web Summit – an annual event held in Dublin, Ireland, that attracted more than 20,000 attendees this year. Andresen gave a wide-ranging interview to the Wall Street Journal‘s Lisa Fleisher, at the event’s ‘Centre Stage’, discussing the centralisation in mining, regulation by governments and the future of digital currencies. Creeping centralisation, particularly among miners, is likely to occur in “waves”, Andresen said, adding that this would mirror the pattern seen in computing in general. He indicated that changes are underway on the technical side that would make it much easier to run a full node, but explained “we’ve simply had other priorities”. 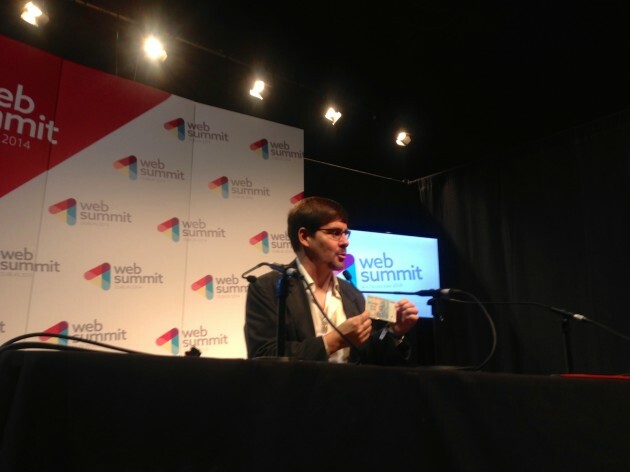 Andresen stressed that attention from regulators would be essential to bitcoin’s mass adoption. However, regulators will now have to be careful not to get heavy-handed with digital currency. “Certain countries around the world take a much stricter approach … countries such as China and Russia have been really anti-bitcoin recently. Their first impulse is to ban something and, if they think it’s good, they’ll allow it,” he said. Andresen highlighted BitX’s efforts to raise bitcoin donations to combat the spread of ebola and bitcoin ATMs as worthy ways of increasing awareness around the digital currency. “Bitcoin ATMs are a wonderful thing. I’d love to go to a bitcoin ATM here in Dublin and get some euros … I could really see that taking off and taking bitcoin mainstream because international use of bitcoin will be the first mainstream place where it happens,” he said.